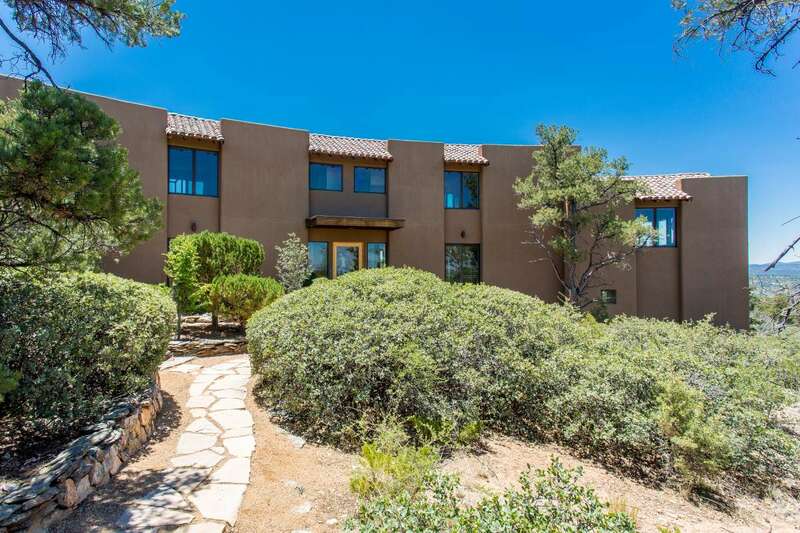 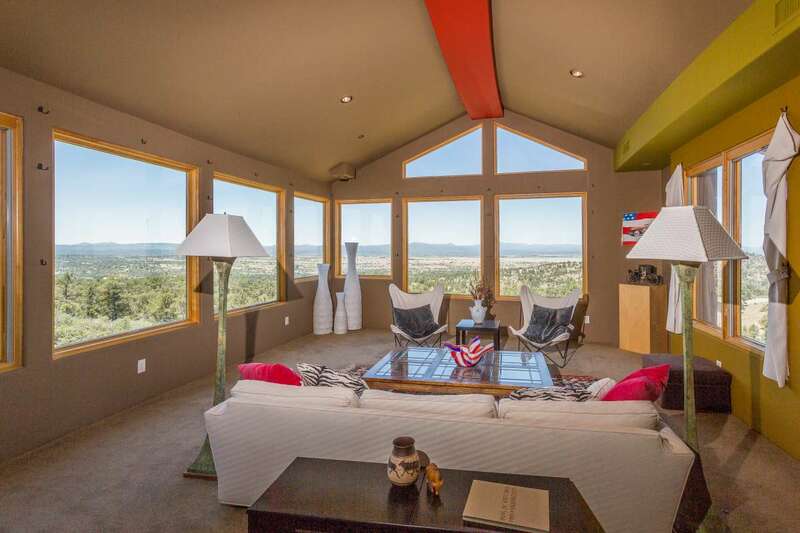 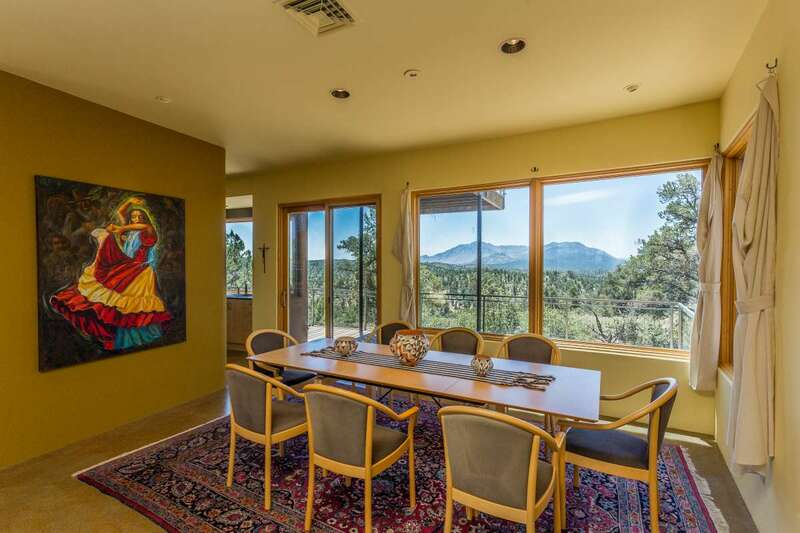 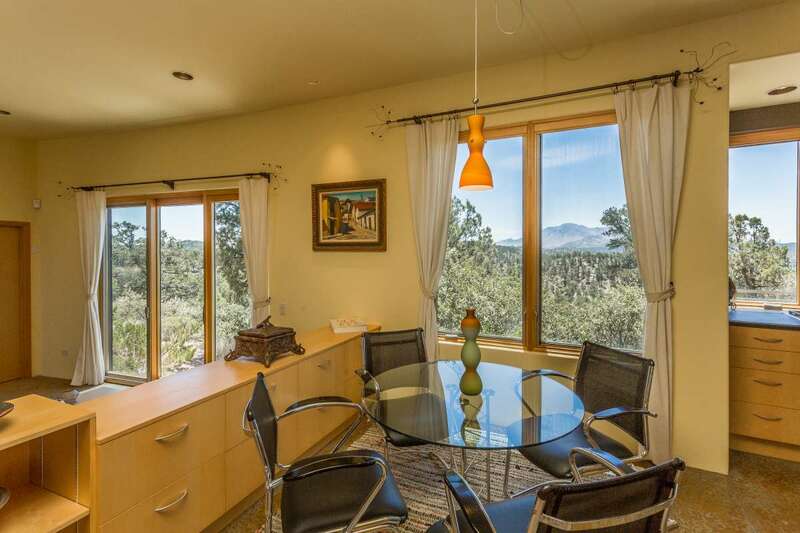 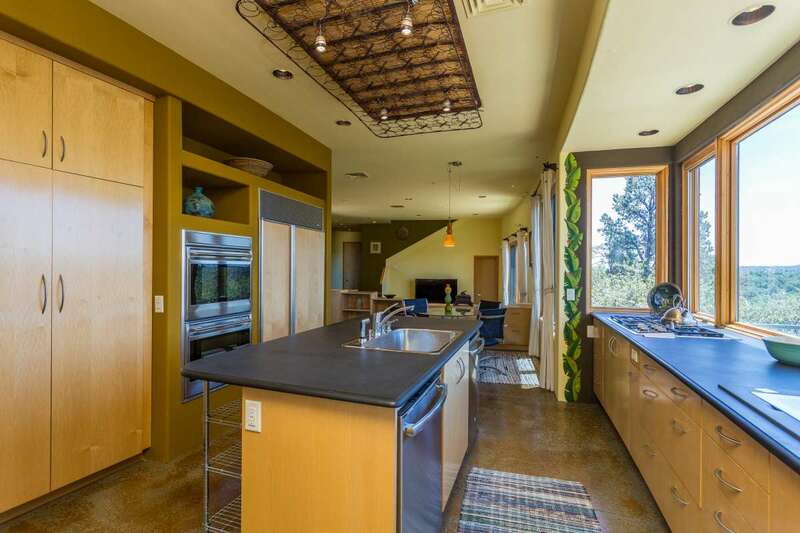 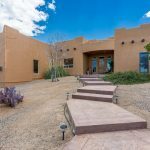 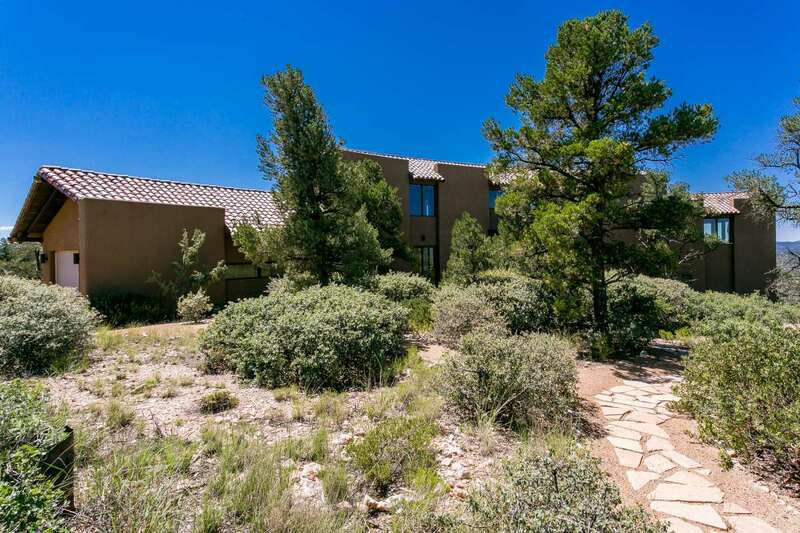 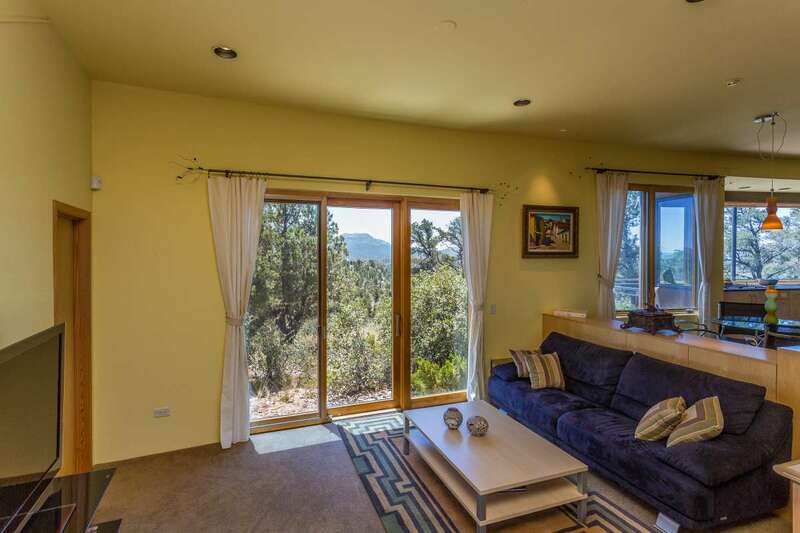 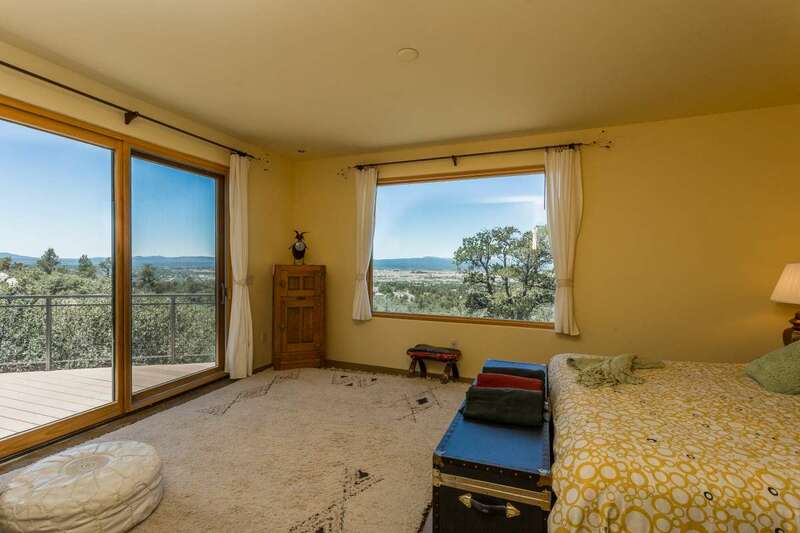 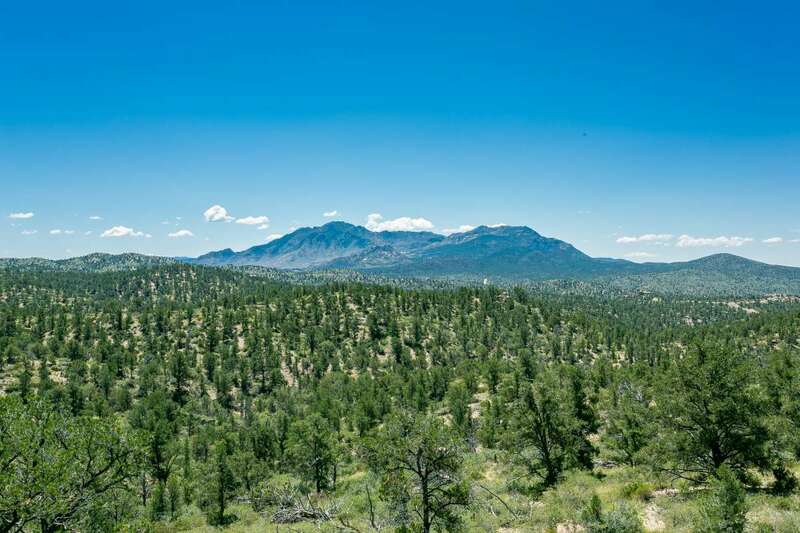 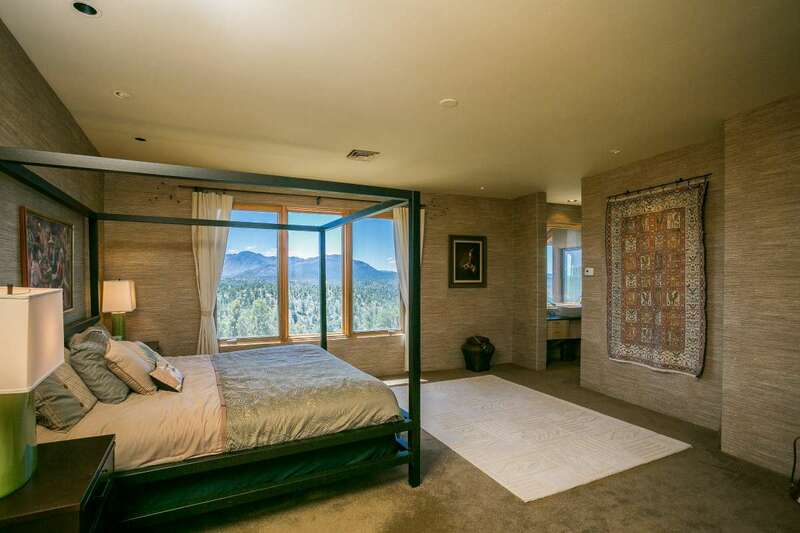 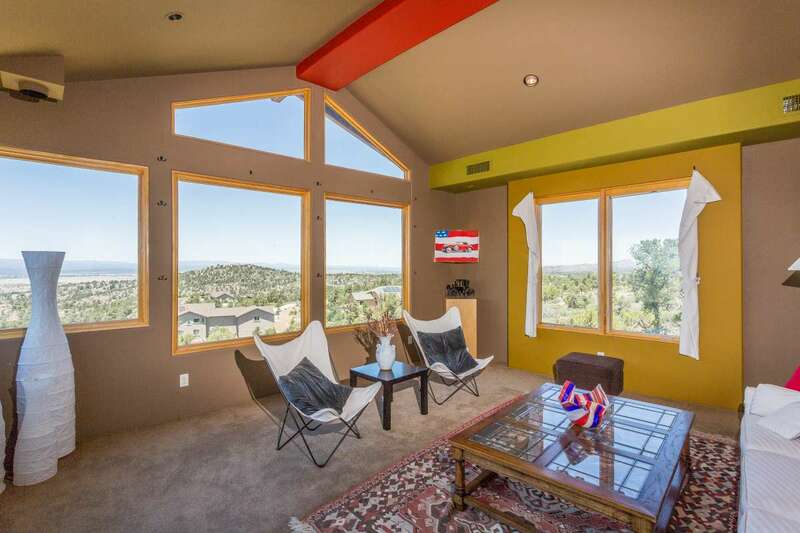 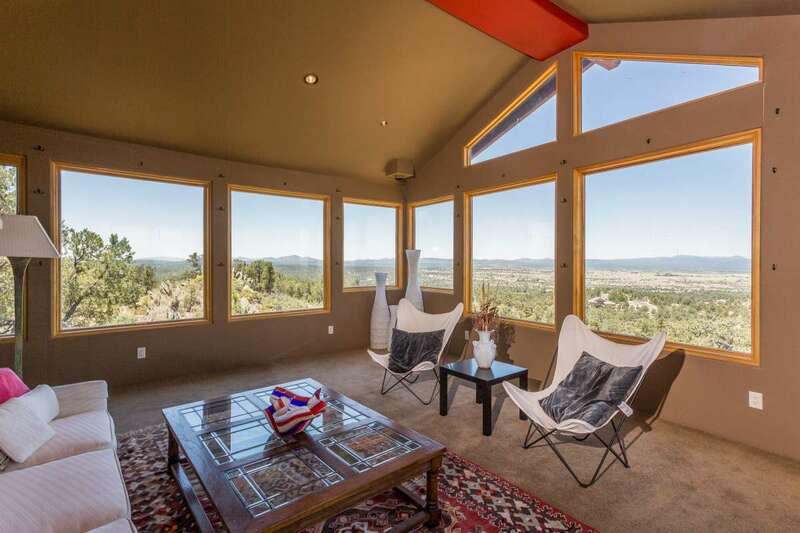 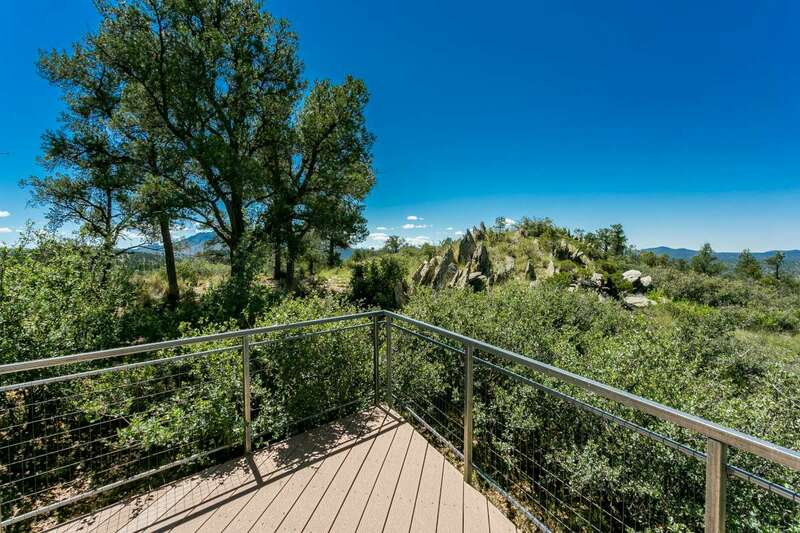 Absolutely stunning one-of-a-kind property in the highly-esteemed Inscription Canyon Ranch. 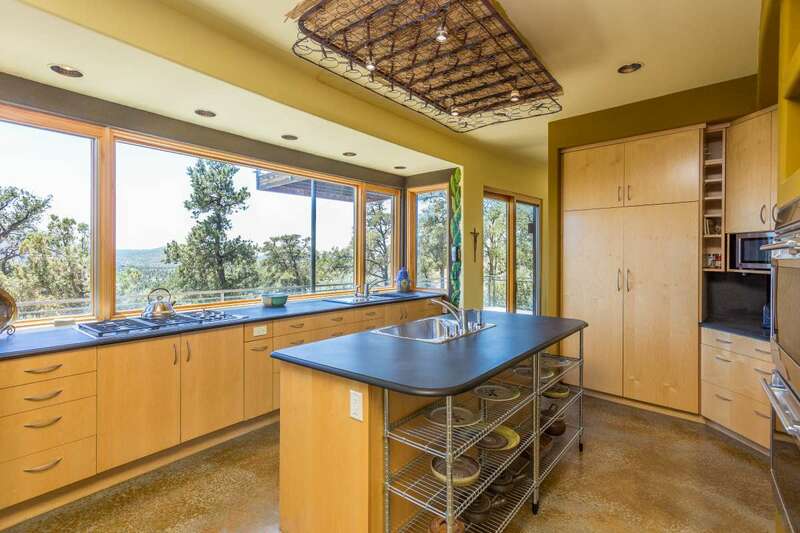 An architectural feat on 2.43 glorious acres abutting to State Land! 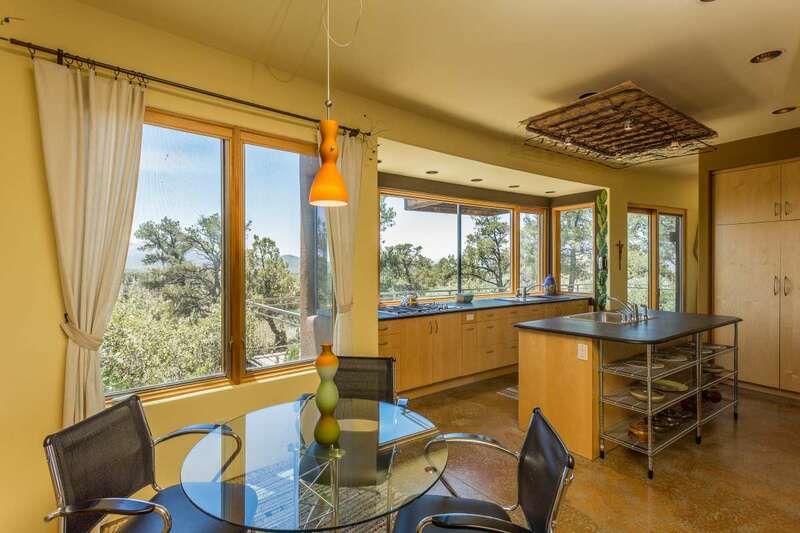 Main levels boasts stained concrete floors, informal sitting room, kitchen, dining with an elevated formal living room that renders amazing 180-degree views. 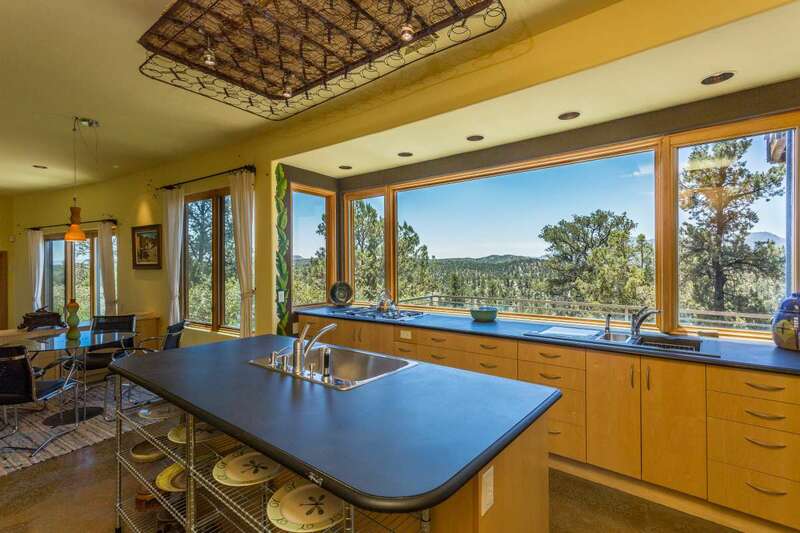 Sleek kitchen HUGE window, dual sinks, dual dishwashers, sub-zero fridge, double wall ovens & plenty of built-in pantry storage. 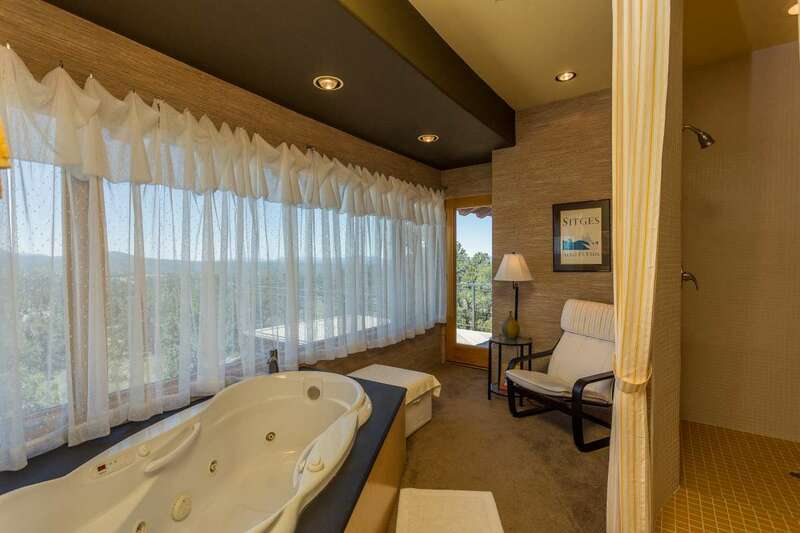 Main master suite is upstairs and has everything you can expect to pamper yourself in luxury. 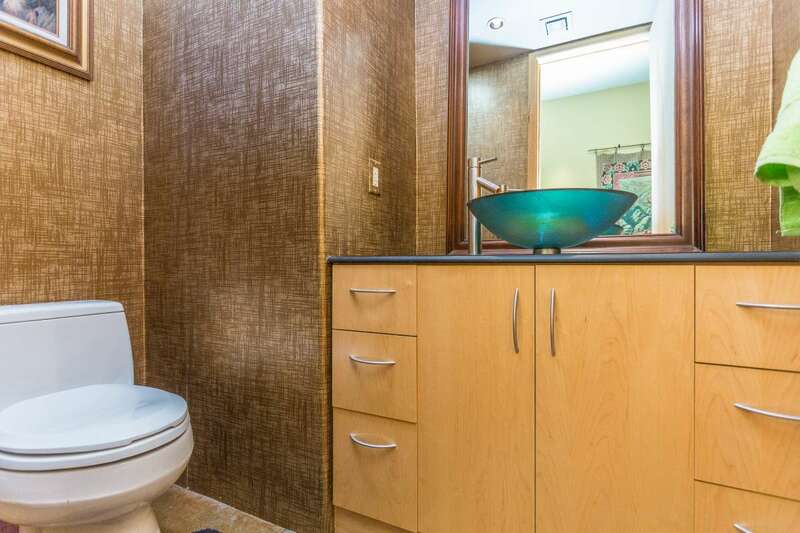 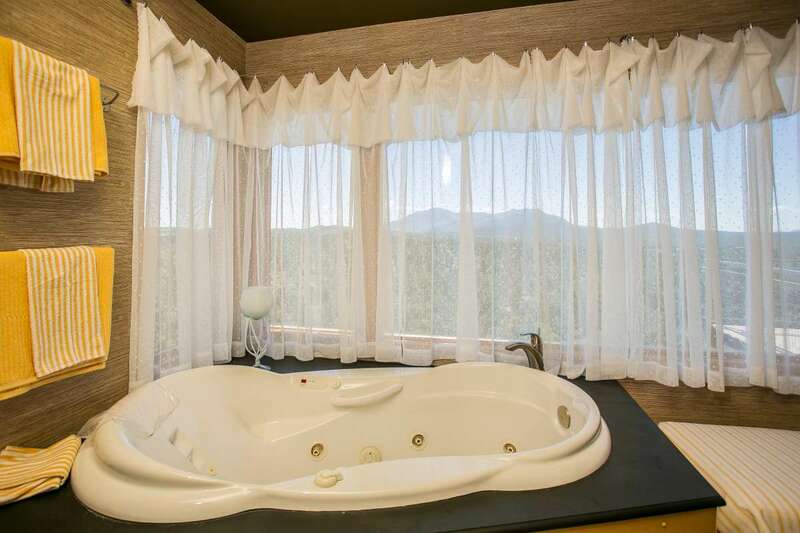 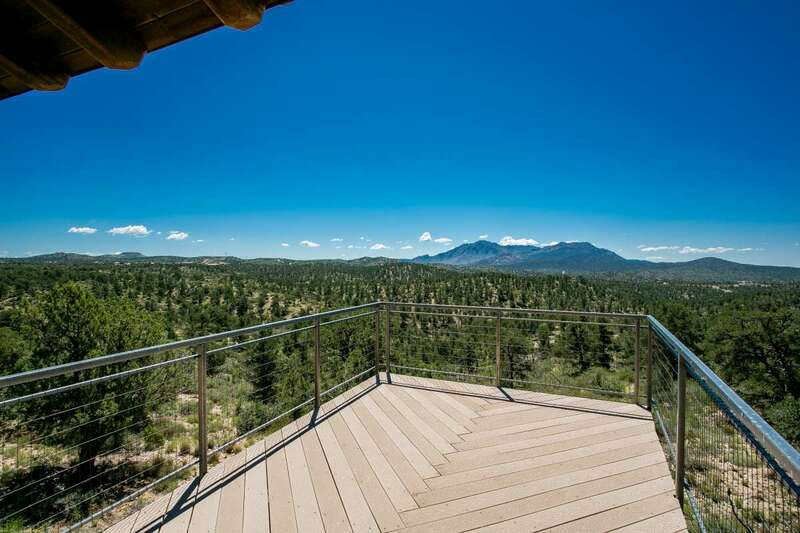 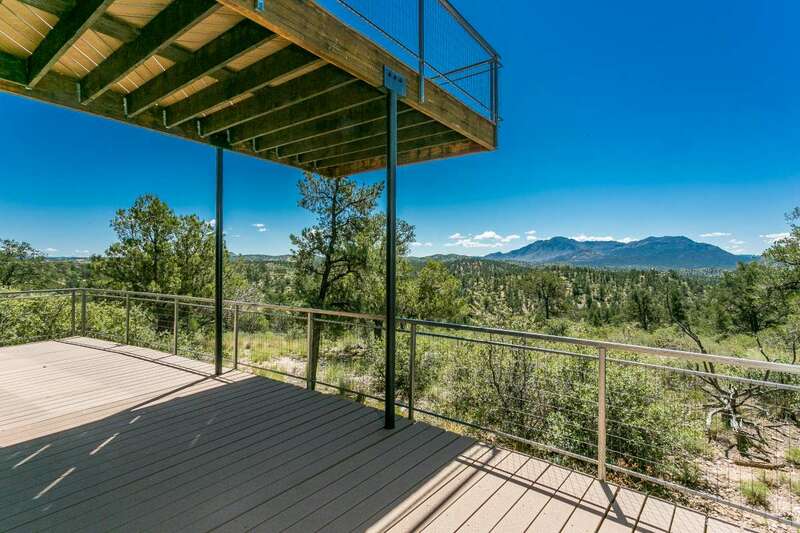 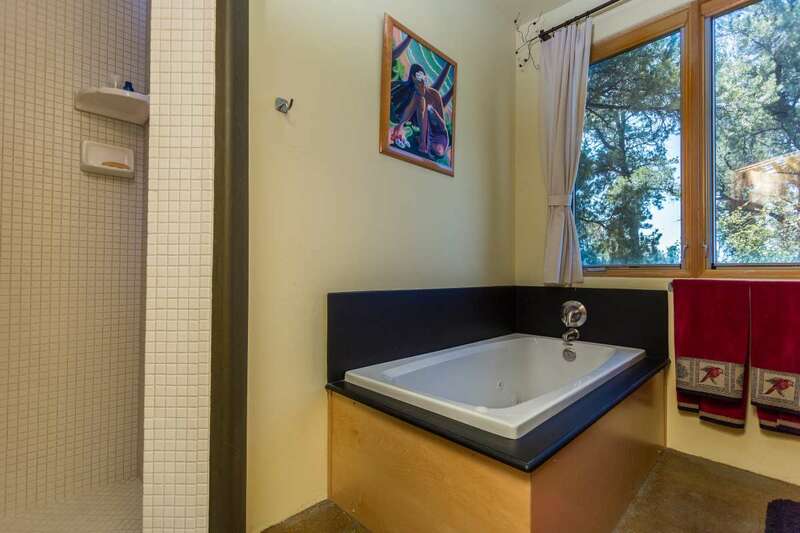 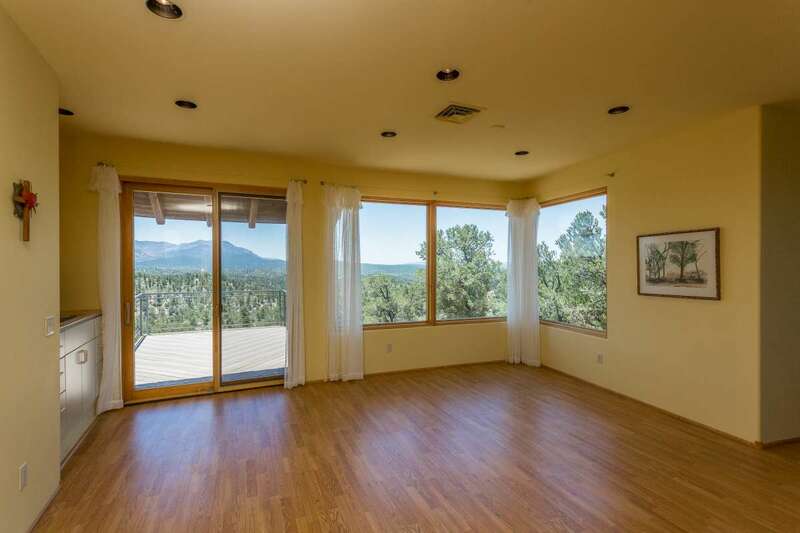 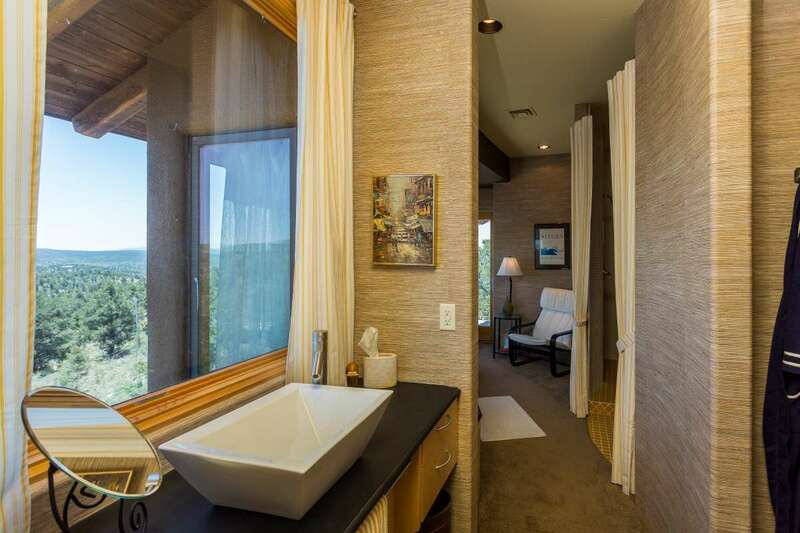 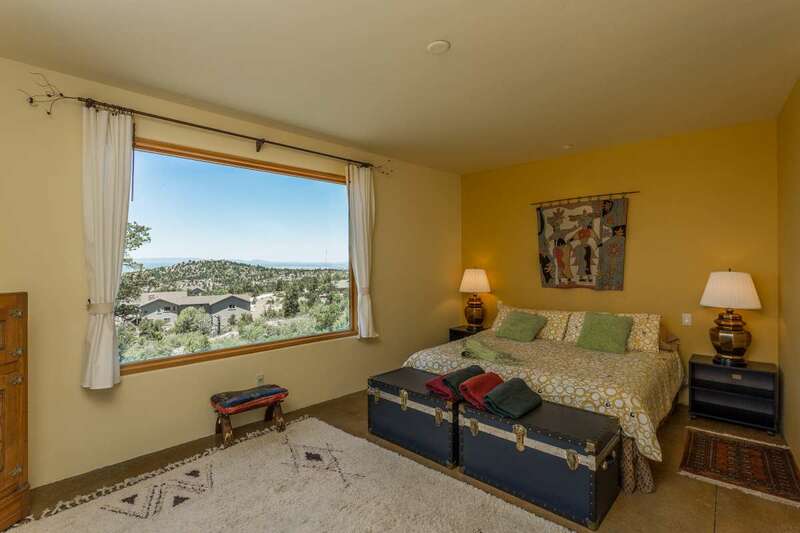 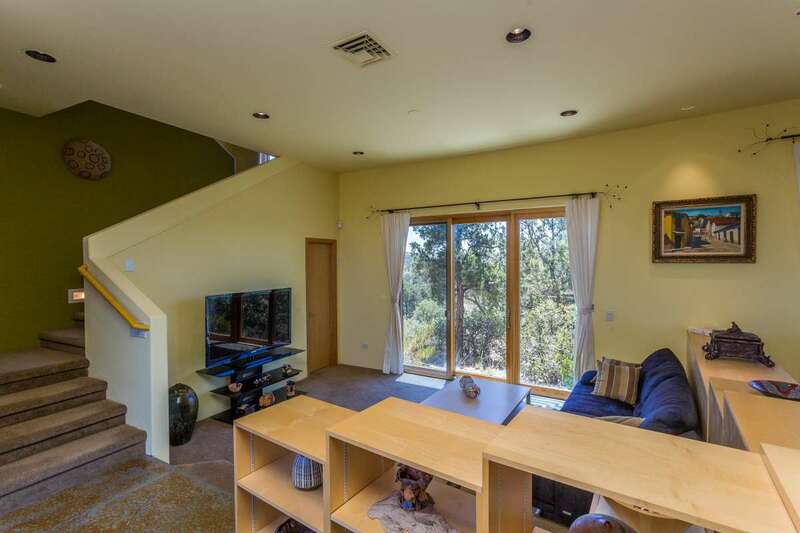 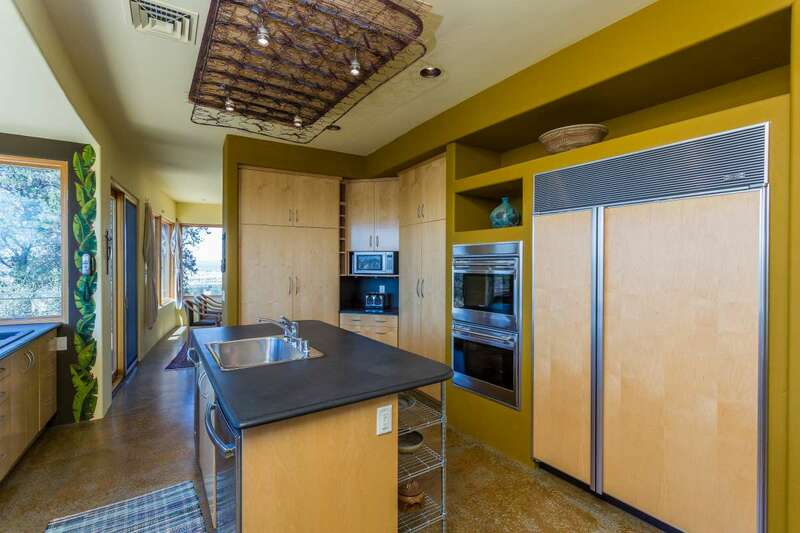 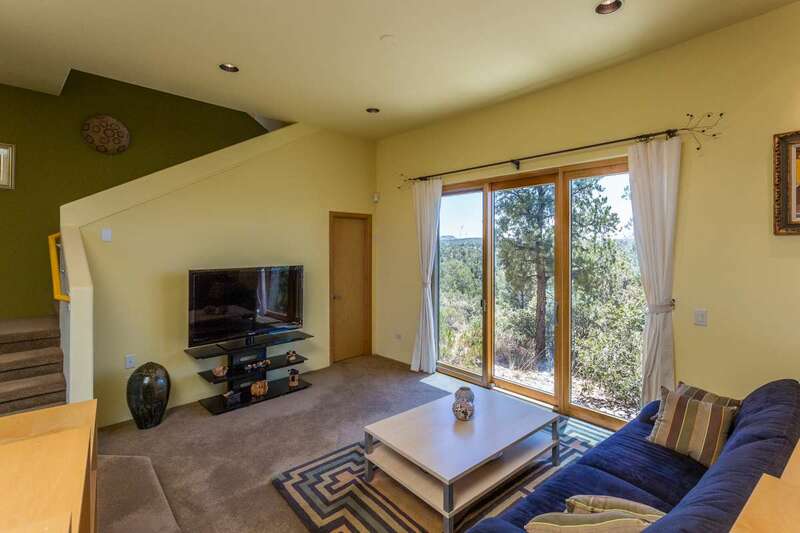 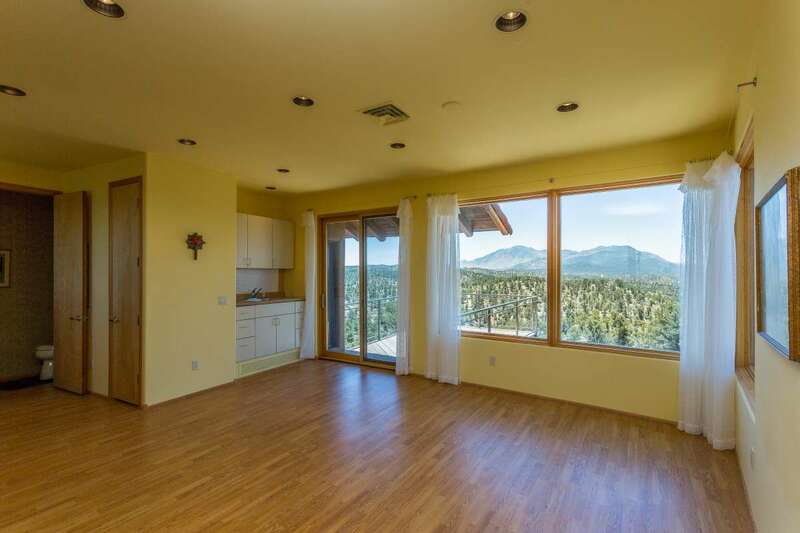 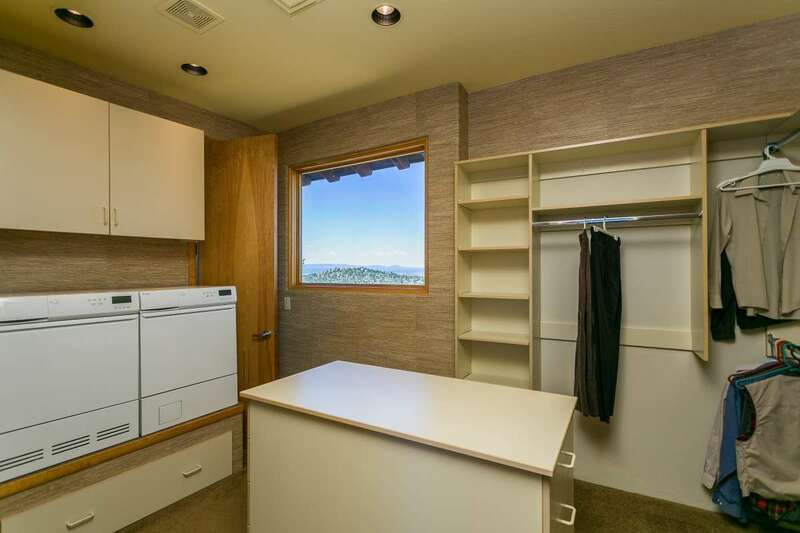 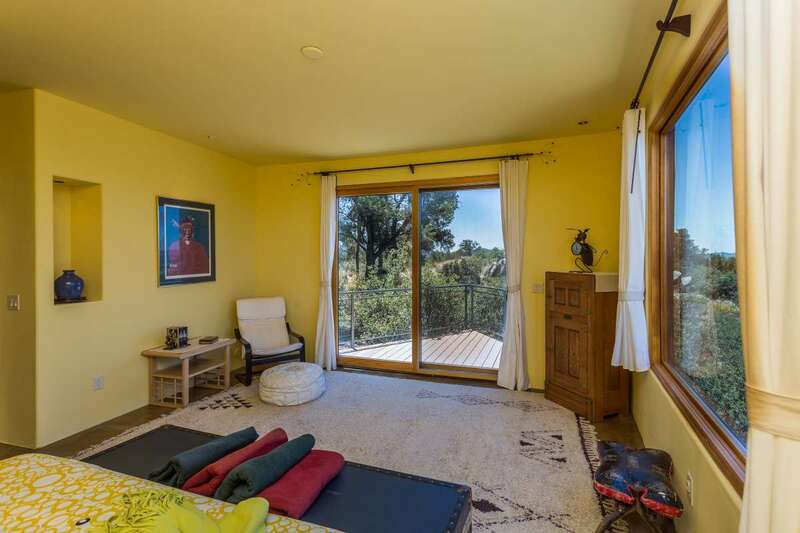 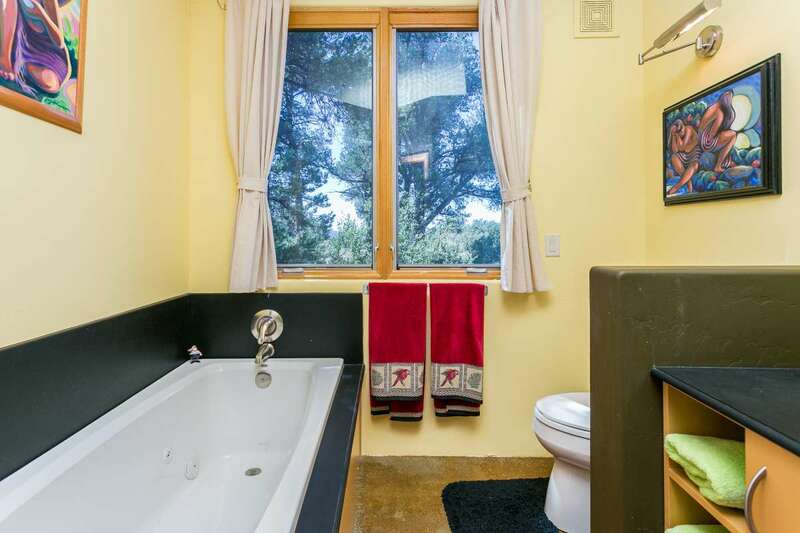 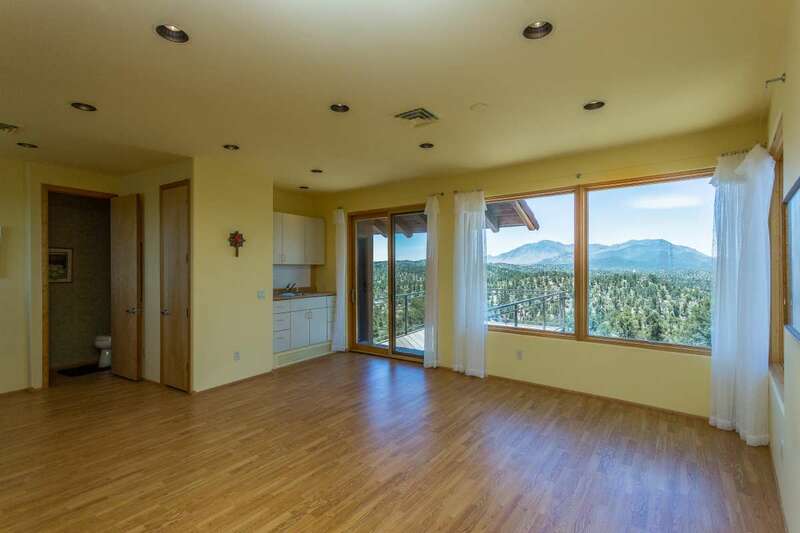 Incredible views, jetted tub, walk out deck, snail shower, and LARGE walk thru walk-in closet. 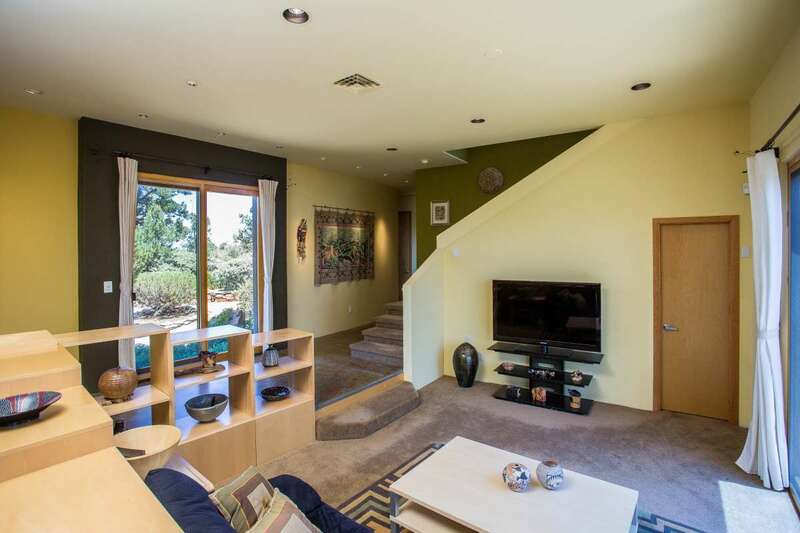 2nd Master is at sub-level with separate walkout deck and luxurious full bath. 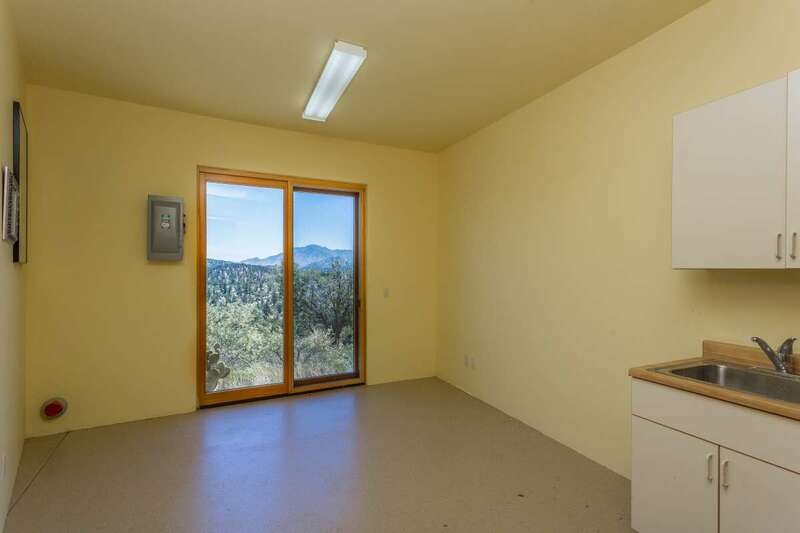 An opportunity to own WELL BELOW REPLACEMENT COST! 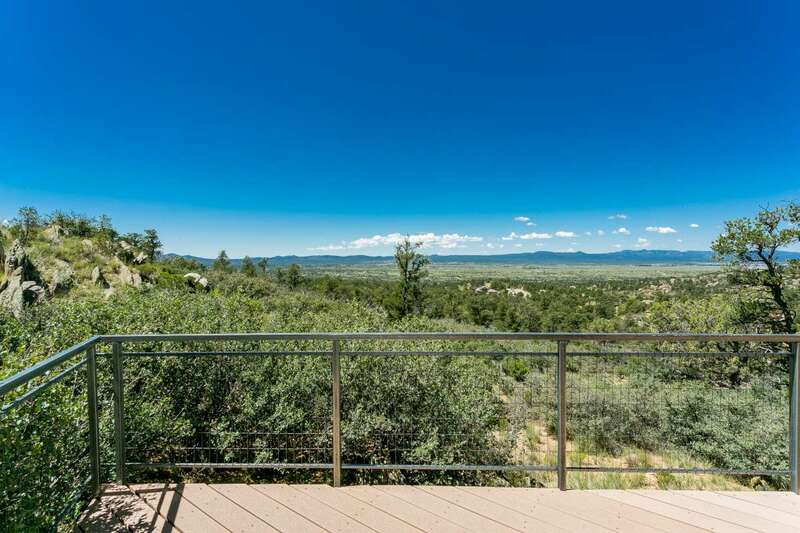 We have made it extremely easy for you to access better information about this property! 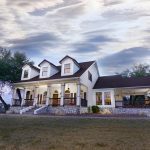 No more general information from all sorts of websites – we want you to be the most informed when researching your next home.